Understanding Acne as a skin condition. It’s time to set the record straight so that we can CLEAR things up when it comes to acne! A: Acne, also known as acne vulgaris, is a complex skin condition that affects 9.4% of the global population. 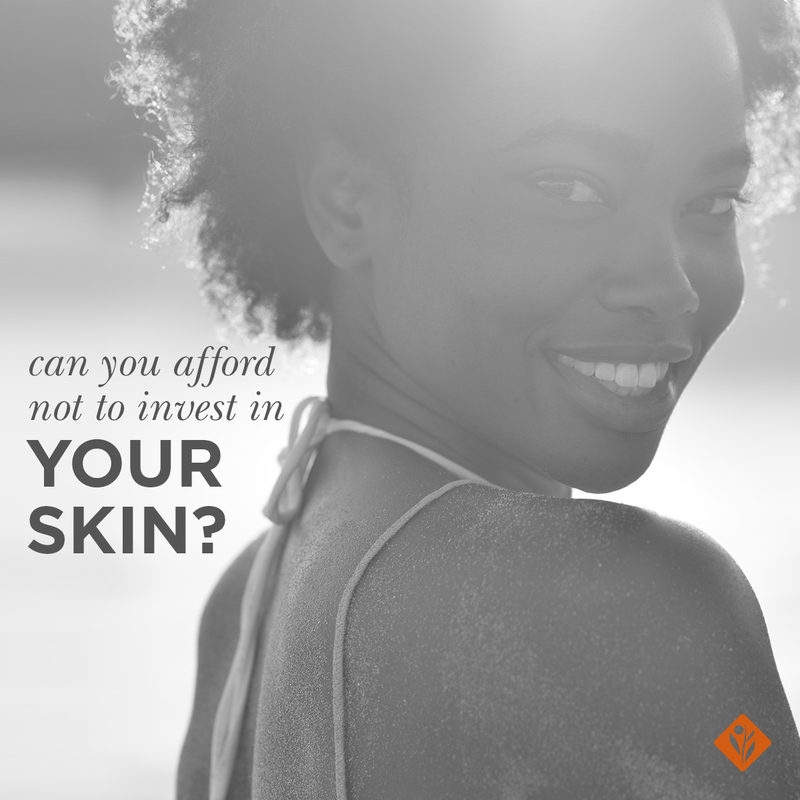 Your skin is made up of tiny pores that are connected to oil glands beneath the surface of your skin via a canal known as a follicle. The oil glands (or sebaceous glands) produce an oily substance called sebum. Sebum is responsible for cleaning out your pores by carrying dead skin cells, dirt, and bacteria to the surface of your skin. Occasionally, sebum, dead skin cells, and old makeup and dirt will clump together to form a plug that clogs the pore. This results in the formation of bacteria (namely Propionibacterium, a specific kind of bacteria that’s known to cause acne), which then causes swelling and inflammation. 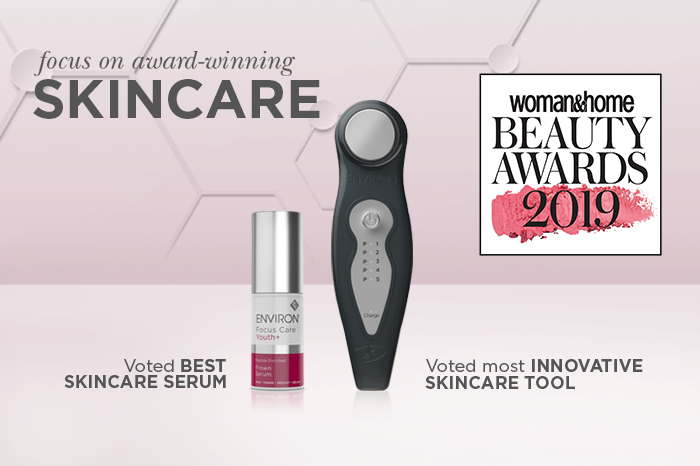 There are also other intrinsic factors like hormonal changes and stress as well as extrinsic factors like diet, physical and environment factors that can cause further breakouts and congestion. Q: Is there a difference between acne and pimples? A: What most people don’t know is that they are both forms of acne. The main difference is actually the severity of the infection and lesions (marks) that they leave on your skin. So the earlier to start targeting your breakouts the better. Q: Are there different kinds of acne? A: Yes – acne presents in many different forms, including micro-comedones, comedones, papules, pustules, nodules, and cysts. 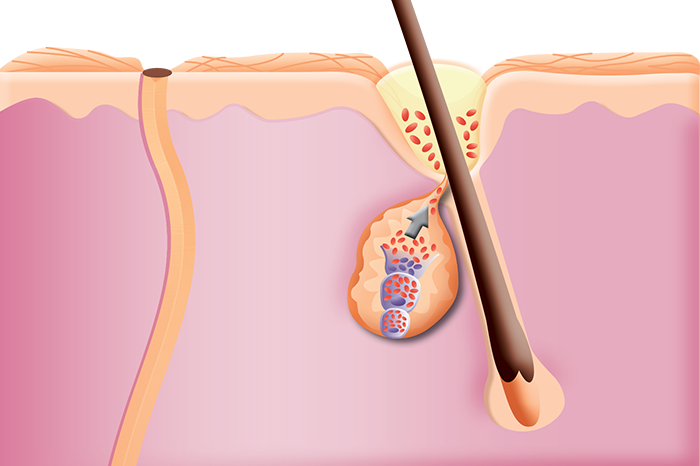 A comedone is a small bump on the skin that occurs when dead skin cells and oil combine to form a plug (known as a micro-comedone), resulting in a clogged pore. If sebum continues to build up behind the plug, it enlarges to form a visible closed comedone (commonly known as a whitehead). These in turn become open comedones, which when exposed to air turn from white to black, hence the name blackheads. Left untreated, blackheads become papules which are small red, inflamed and painful bumps that appear on the skin that reveal no visible pore and no visible fluid. These are commonly referred to as ‘blind’ pimples, as they have no head. These can become pustules, or what we would describe as a pimple: small, blister-like bumps that are filled with a yellow or whitish liquid (known as pus). Pustules can become nodules. They often form even deeper within the skin, are hard and often very painful, and are also more difficult to treat. These can then become cysts which are deep, painful pus-filled lesions that can lead to acne scarring. Q: How can I treat my breakouts? 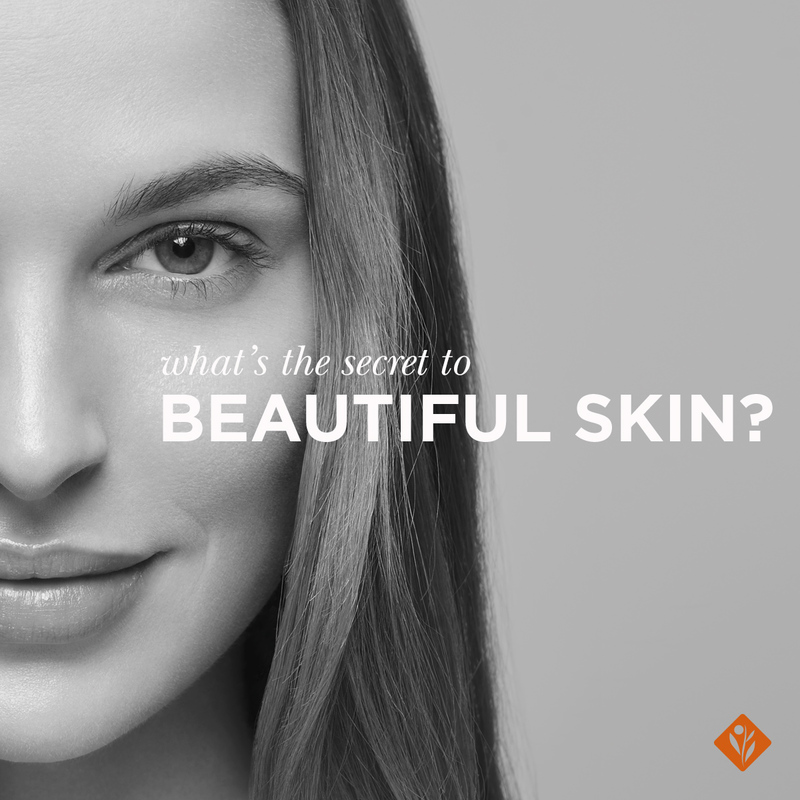 A: Breakout-prone skin is actually vitamin A deficient. By replenishing that deficiency with topical vitamin A products on a daily basis, you will help to normalise your skin and to counteract the progression of conspicuous spots. The higher the level of vitamin a, the more effective it is. 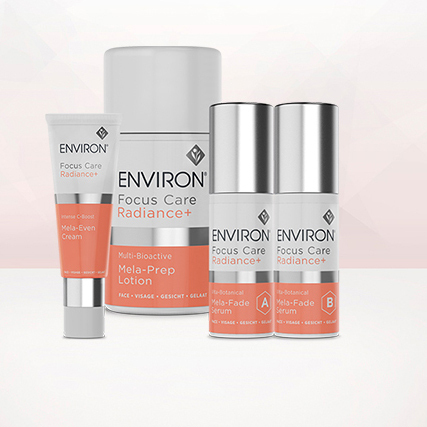 Environ brings CLARITY to breakout-prone skin by giving skin exactly what it needs, where it needs it most, so that it looks radiantly clear and healthy. Find out more about acne and how to treat it.